date to computers in their network. 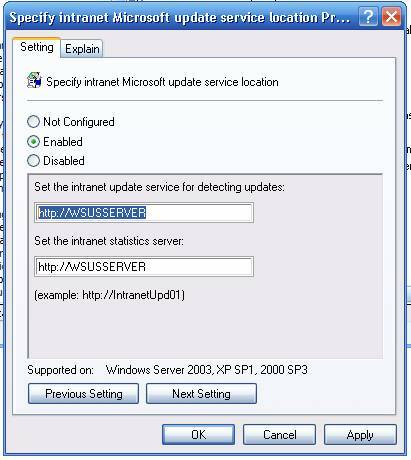 WSUS allows administrators to control and distribute Windows updates from a central location. This free patch management solution can be installed on Server 2003 or Server 2008. Now you can further configure WSUS by using WSUS MMC. WSUS MMC can be accessed from Administrative Tools or Server manager. Use Group Policy to configure Automatic Update client to download from WSUS server. Thanks Audi for your comment. if you need any helping in systems ,networks or security please do not hesitate to contact us.